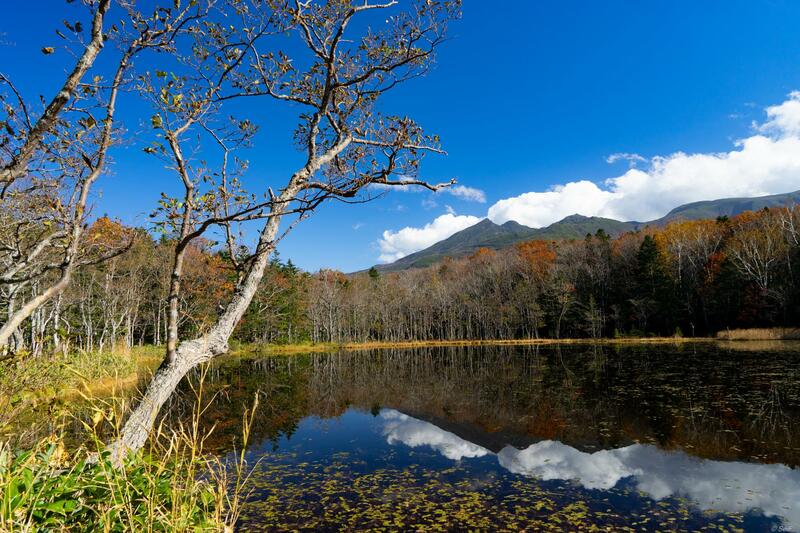 This trip to Eastern Hokkaido has it all, the flower fields, vast marshlands, serene lakes, active volcanoes, wild whales, brown Bears, and more. All the while eating the local delicacies from the land and sea. There are many wonderful places in Hokkaido that are remotely far flung and therefore very hard to reach with public transport, and so I thought to gather a few people and visit this wonderful places together. So let's go!! 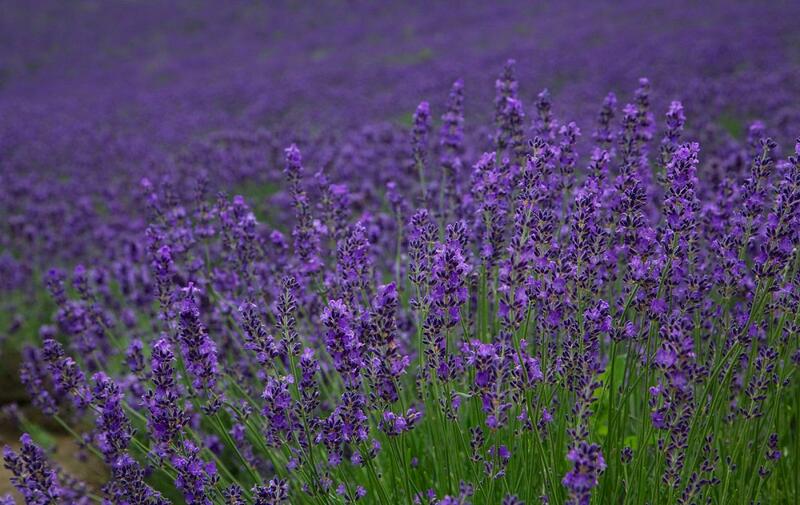 Furano is a town famous for flower fields, particularly lavender. 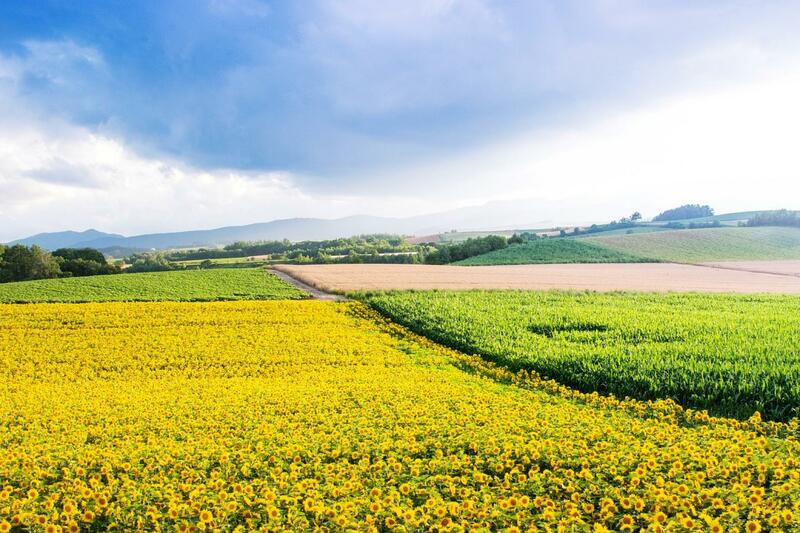 Let's stroll through the fields, take pictures and enjoy the great scenery. Besides lavender, poppies, lilies and sunflowers also grow. We will visit the bright fields of yellow rapeseed flowers. After the flowers, lets get close to the wildlife atKushiro Marshland.Kushiro Marshland was designated as a national park in 1987 in order to preserve the country's largest wetland and marsh habitat which supports the only known population of endangered Japanese Cranes in Japan. It is possible to see Japanese Cranes year round. Let's see how lucky we are at spotting this elegant birds. 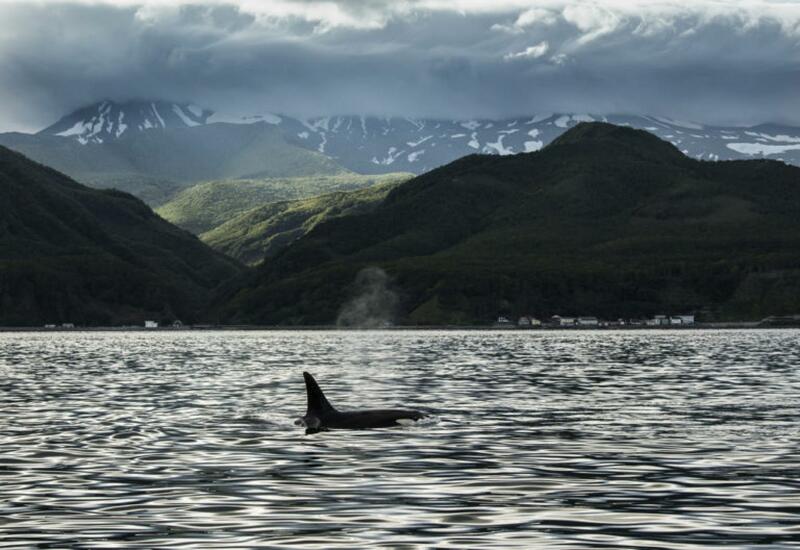 We will proceed to Rausu,op on to a cruise there to see the wildlife of the sea, such as killer whales. Enjoy free hot springs in Rausu Kuma-no-yu, Seseki Hot Spring. 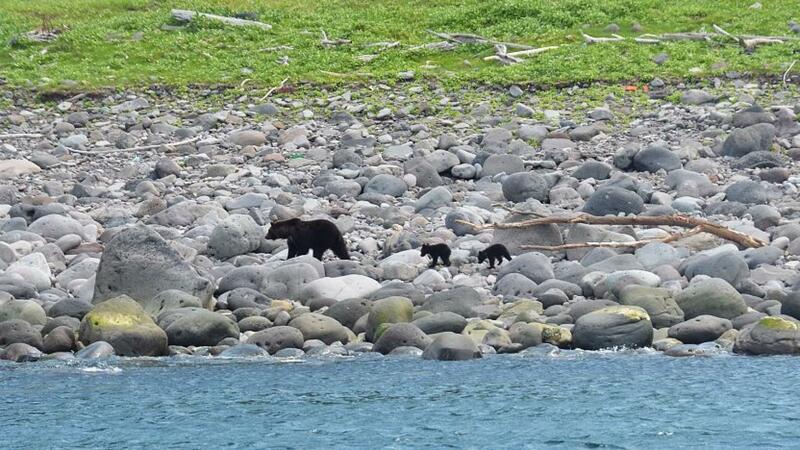 Then hop on to another cruise towatch the large wild Brown Bears of Hokkaido in their natural habitat. Sperm whales and baird's beaked whales are often seen in the waters of Shiretoko, and minke whales pay a visit in spring and summer. Then we will move inland of Shiretoko to see the 5 beautiful lakes of the land, a location you need special permission to enter in order to protect the nature. Lake Akan is a beautiful crater lake in Akan Mashu National Park. 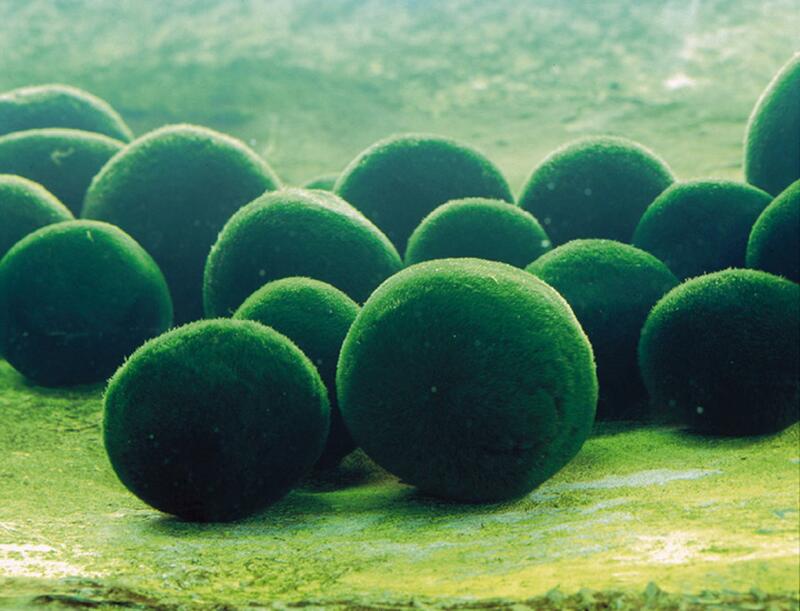 It is home to marimo, a rare algae species that forms itself into beautiful green balls. Left alone for a few centuries, Lake Akan's marimo can reach the size of soccer balls. The algae have been designated a National Special Natural Monument. A marimo is a rare growth form of the species in which the algae grow into large green balls with a velvety appearance. Colonies of such balls are known to form in Iceland, Scotland, Japan, Estonia and recently in Australia. We will head over to Abashiri, see the spectacular view of Lake Kussharo from Mt. Bihoro. Lake Kussharo is a beautiful caldera lake. We can enjoy several free outdoor hot spring baths located along the lake's shores. 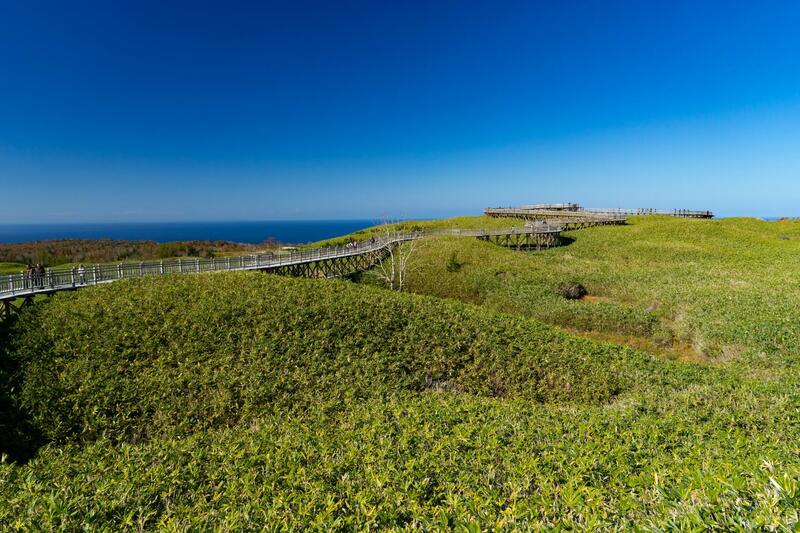 While in Abashiri, let's visit the Okhotsk Ryuhyo Museum located at the highest point of Mt. Tento-zan. The exhibition hall has a temperature set at – 15c° and one can enjoy the real experience of drift ice in the museum. Our trip will end in Sapporo, you can stay on or extend to other places well connected by public transport. I am planning for Hokkaido's autumn, however we can't be certain if we can see the beautiful autumn foilage as it is dependent on the weather.